My little one is a big fish lover, salmon in particular. As if he was not already a big enough fan, a summer trip to Alaska and his exposure to incredible fresh salmon made him crave it even more. 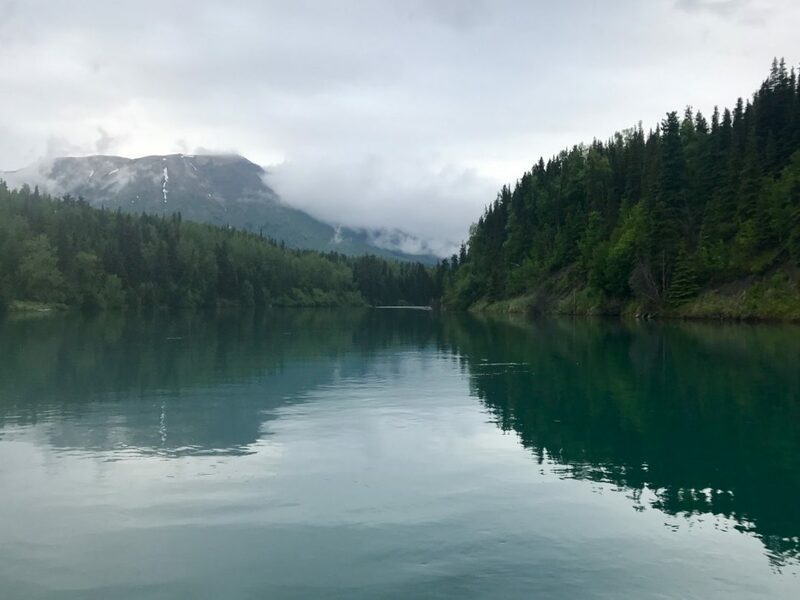 While traveling in Alaska we visited the Kenai River, the longest river in the Kenai Peninsula of south central Alaska running 82 miles in length. 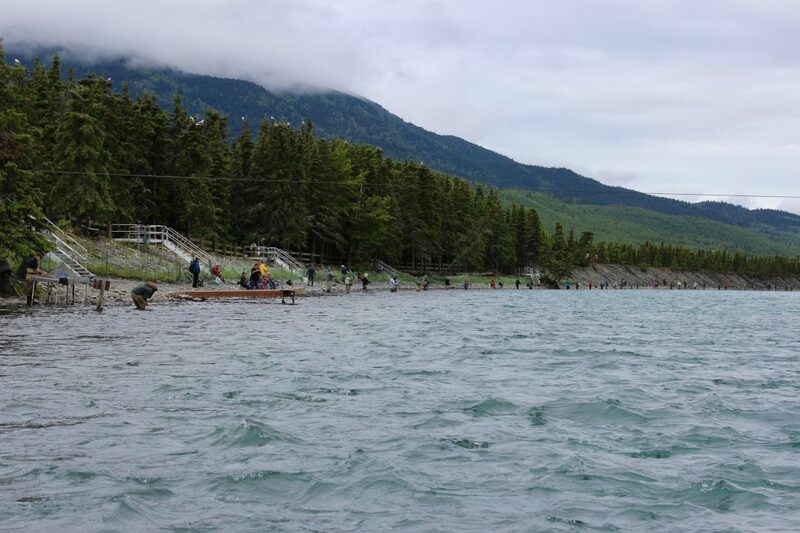 The Kenai River is known as the most popular sport fishing destination in Alaska, particularly for King salmon. Visiting the Kenai River was a truly amazing experience. The river was still and almost mystical looking in areas upstream. Tall snow-capped mountain peaks were visible in the distance and provided a stark contrast to the low, heavily vegetated, river banks. A well-known nesting area for bald eagles, we spotted over 75 perched high above in the treetops during our time spent on the river. Further downstream, the shores were crowded with eager amateur fisherman, knee-deep in the cold water, in search of the perfect salmon. I truly don’t think I liked salmon until I was high school, and even then, it was only in small doses. 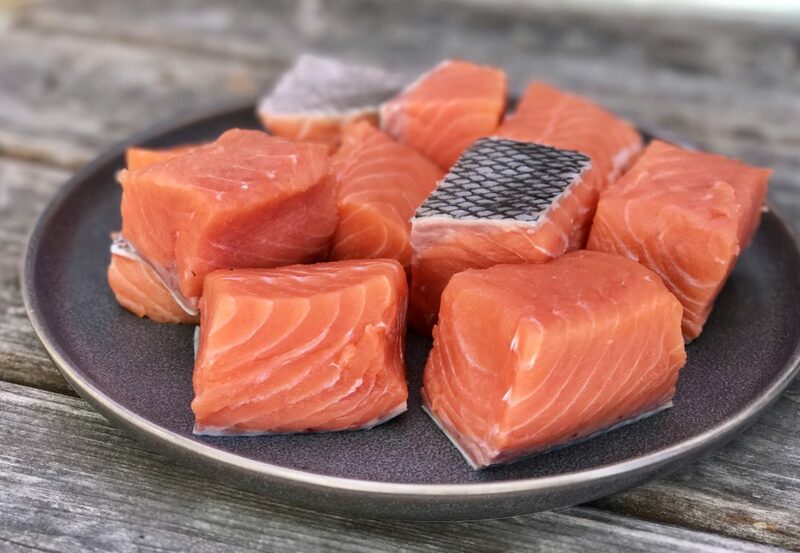 But after our summer travels and our rafting adventure down the Kenai, is not surprising, Alaskan King salmon has become a new favorite in our house. For those who don’t know, King salmon, also known as Chinook salmon, is considered the finest Pacific salmon there is. Known for its big rich taste, high protein content and vast amounts of healthy oils, it does not get much better health-wise. King salmon is not as plentiful however, their “runs” aren’t as numerous as other types of salmon such as Coho. As a result, King salmon can be a bit harder to find and is often more expensive. 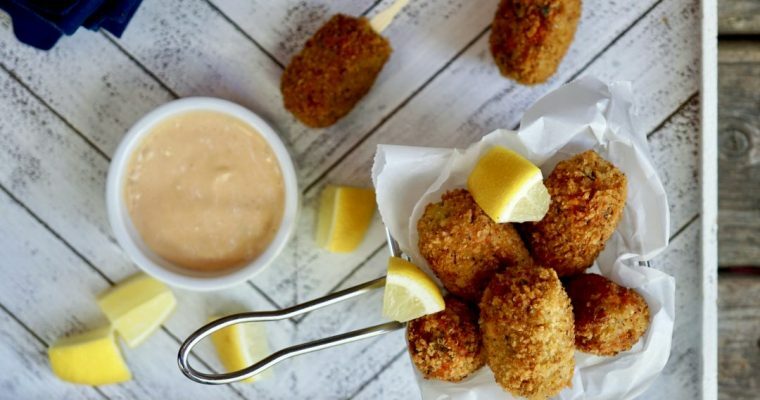 At my son’s request, I used King salmon when I developed this recipe. I also added a sweet quick marinade, as he loves sweet things as much as he does salmon. I added the tri-color quinoa for me. 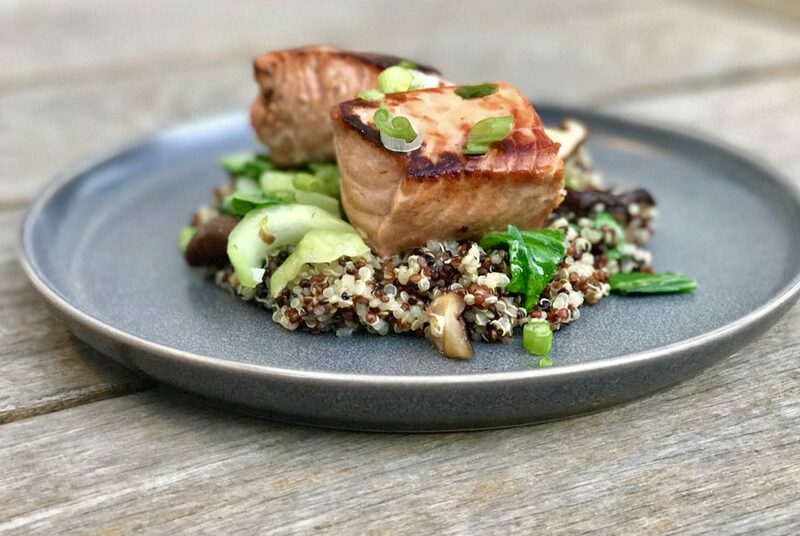 The result was a winning dish, and this recipe for teriyaki king salmon quinoa is a new family favorite. 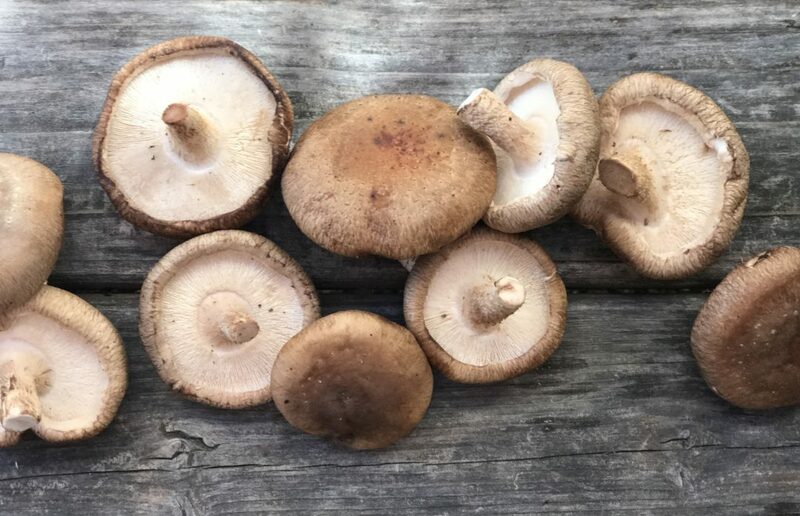 Bok choy and mushrooms are nice accompaniments to this simple, healthy bowl-in-one meal option. 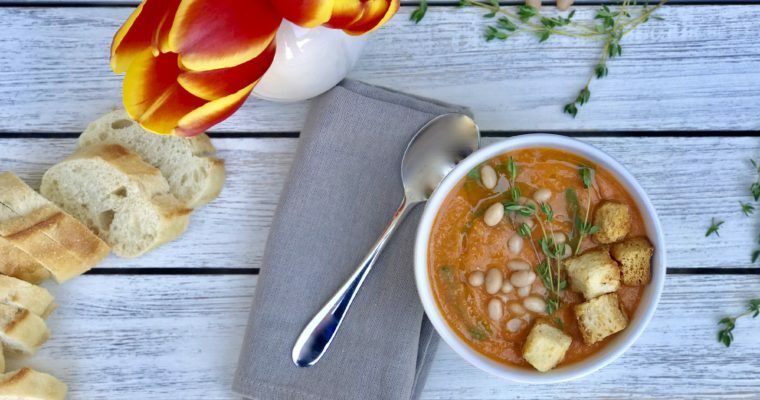 Don’t feel pressure to use King salmon however, this recipe will work just fine with other types as well, but I do love the richness the King adds to this particular recipe. 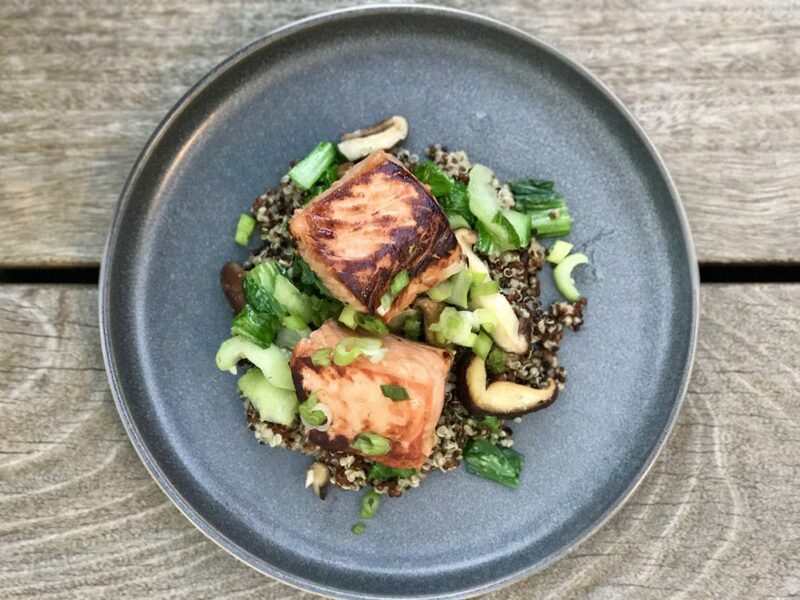 Although I call it Teriyaki King Salmon with Tri-Color Quinoa, this recipe also works well with chicken, tofu or even grilled beef–to satisfy any non seafood-eaters in your household. Protein substitutions can be made easily, just be mindful cooking times may vary with any changes you make. If you are a salmon lover like my son, be sure to take a look at my super easy and delicious smoked sockeye salmon spread. Step 1 Cook the tricolor quinoa in chicken broth per the package instructions (about 20 minutes) and set aside. Step 2 In a small bowl add the 1/3 cup soy sauce, 1/3 cup Mirin, half of the grated ginger, half of the minced garlic, and honey and whisk well to incorporate. Add the salmon pieces, turning to coat and let marinate for about 10 minutes. Step 3 Add the remaining 1 tablespoon soy sauce and 2 tablespoons Mirin into the quinoa, stir and set aside. Step 4 Place a large sauté pan over medium-high heat. Add one tablespoon of olive oil and when hot, but not smoking, add the bok choy and 1/2 teaspoon salt and lightly wilt, for about 2 minutes. 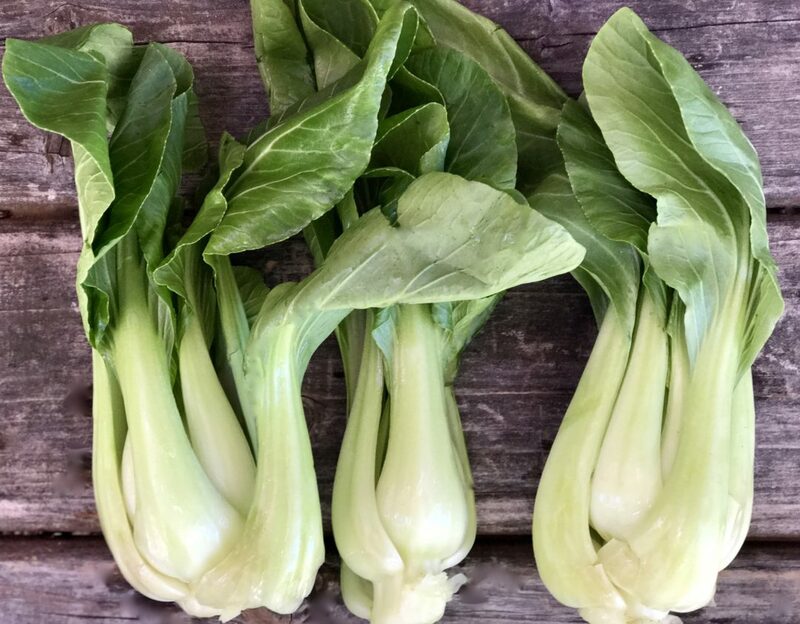 Place the bok choy in a bowl and set aside. Step 5 Place the same pan back over the heat and add two tablespoons olive oil. When hot, add the mushrooms and the remaining 1/2 teaspoon salt and saute, stirring occasionally, until softened and beginning to brown. Add the remaining garlic and ginger and saute 1 minute longer till fragrant. Add the cooked mushrooms to the bok choy and mix to incorporate. Step 6 Carefully wipe the pan down a bit and place back on the stove over a high heat. Add the remaining one tablespoon of olive oil. When hot, add the salmon flesh-side down. Add about 1/3 of a cup of the marinade to the pan and cook until the liquid begins to evaporate and the salmon begins to brown, about 2 minutes. Turn the salmon over and cook an additional 1-2 minutes depending on the thickness of the salmon. 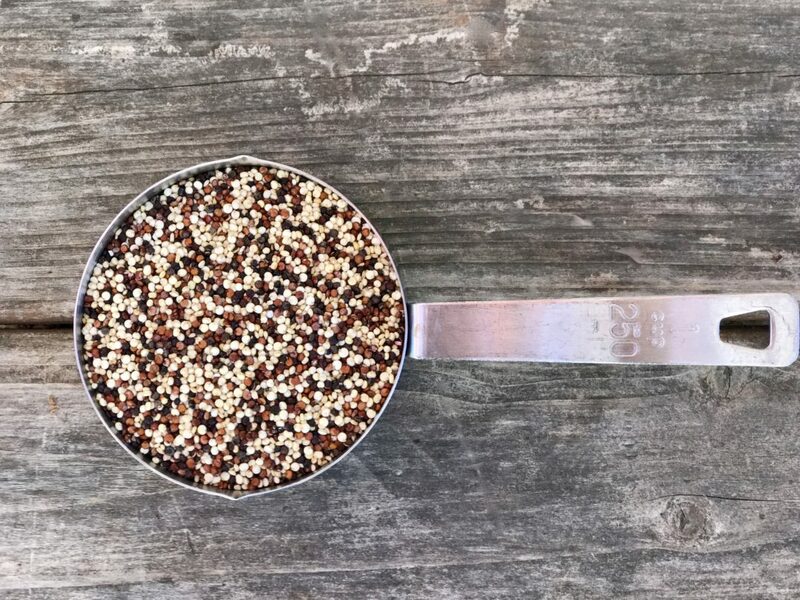 Step 7 To serve, spoon a generous spoonful of quinoa onto a serving plate. Top with the bok choy-mushroom mixture. Top with seared salmon, a sprinkle of salt and chopped scallions.